The Tandoor Concept is a cooking process specific to traditional Indian cuisine. It can be defined as the method of preparing traditional Indian food in Electrolux Professional equipment by using raw local materials and products, in a way that the final results retain the authentic flavor, texture, aroma and taste of Indian cuisine. Traditional Indian flavors and taste can be achieved by using an Electrolux oven instead of the traditional Indian tandoor oven. 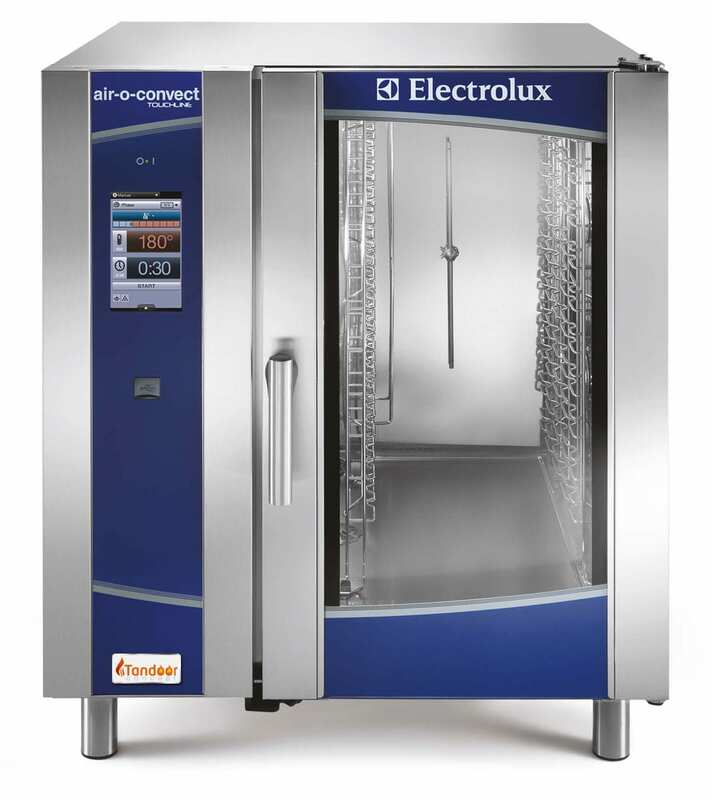 Only one Electrolux combi oven needed in place of a dedicated Tandoor oven and a dedicated steam oven. Cook various types of Indian dishes at the same time in either the air-o-convect Touchline or air-o-steam Touchline oven including samosa, kulcha bread, kachori, pulao rice, Biryani in clay pot, kebab, dhokla, idli, tandoori aloo, etc. Cook 600 pieces of Murgh Tikka in 9 minutes; 66 pounds of boneless chicken curry in 12 minutes; cook a full load of chicken biryani in 35 minutes; cook 120 pieces of steamed idli in 8 minutes.